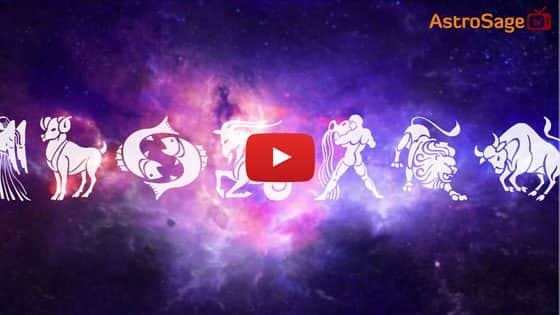 When Is Shravana Amavasya In 2018? Shravana Amavasya comes in Krishna Paksha of Shravana month, the fifth month in Hindu Panchang. It is also known by the name of Hariyali Amavasya. Prayers are offered to Gods and Goddesses on this day to seek their blessings for good rains and a plentiful harvest following that. Worshipping Lord Shiva on this day is considered highly auspicious. Other than this, offering obaltion (Pind Daan) to forefathers for their peaceful afterlife is also performed on this day. ● Take a bath in a sacred river, lake or pond in the morning. Offer Argh to Sun God, then oblation (Tarpan) to your forefathers. ● Fast and donate things to the poor for the peaceful afterlife of your ancestors. ● On this day, people worship Peepal tree and circumambulate around it. ● Planting trees like Peepal, Banyan, Lemon, Banana, Basil, etc is considered auspicious on Shravana Amavasya, because these trees are believed to be inhabited by the Gods. ● Nakshtras like Uttara Phalguni, Uttara Ashadha, Uttara Bhadrapada, Rohini, Mrigashira, Revati, Chitra, Anuradha, Mool, Vishakha, Pushya, Ashwini, Shravana, Hasta, etc are considered pious and auspicious for planting trees. ● Feed flour balls to the fishes in a nearby river or pond. Also, feed flour or sugar to the ants nearby your home. ● On the day of Sawan Hariyali Amavasya, visit a neary Hanuman temple and recite Hanuman Chalisa. Also, offer vermillion (Sindoor) and Jasmine oil to Lord Hanuman. Shravana Amavasya is quite popular due to its religious and environmental significance. To show our gratitude towards trees, this day is called by the name of Hariyali Amavasya. As per religious point of view, various sacred activities are performed on this day including Pind Daan for the liberation of a person’s ancestors in afterlife.